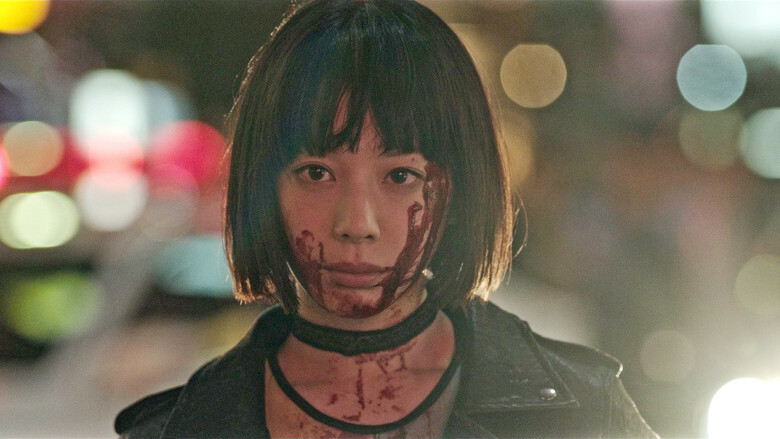 Manami had imagined her 22nd birthday differently, when she was caught in the crossfire of rival vampire clans of Transilvania and Japan. Before she knows it, she is locked up with a group of international guests in a luxury hotel where, between pomp and hysteria, human blood is been sipped pleasurably and the end of the world is announced for the following day. Not only does Manami have to arrange with a jumble of friends and enemies, all equally dodgy, but also with her increasing supernatural powers. 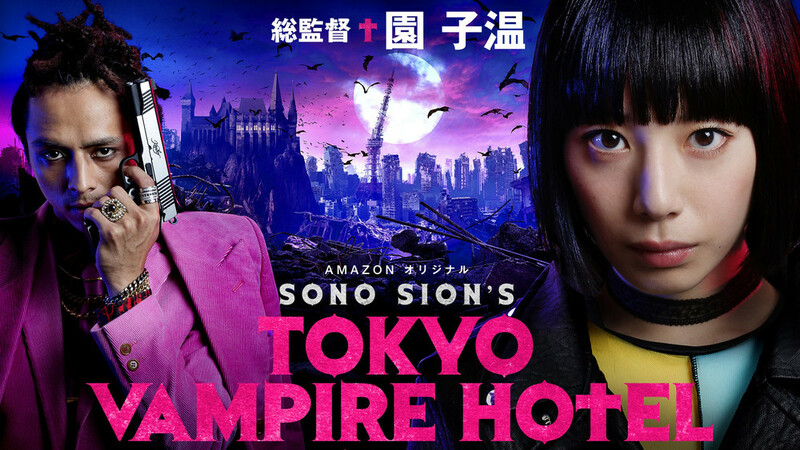 Tokyo Vampire Hotel is a film version of a nine-part horror miniseries, which the multi-talent Sion Sono filmed for Amazon Japan. 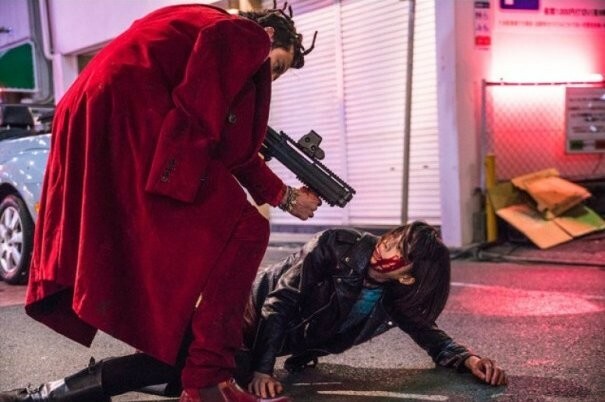 As you might expect when Sono vampires and humans are cooped up together, all hell breaks loose: Between gallons of blood, a very singular version of hell, horrible architecture which comes to life, absurd gunfights and a monstrous version of Elizabeth Bathory, there is somehow still room for a wide-spread drama. 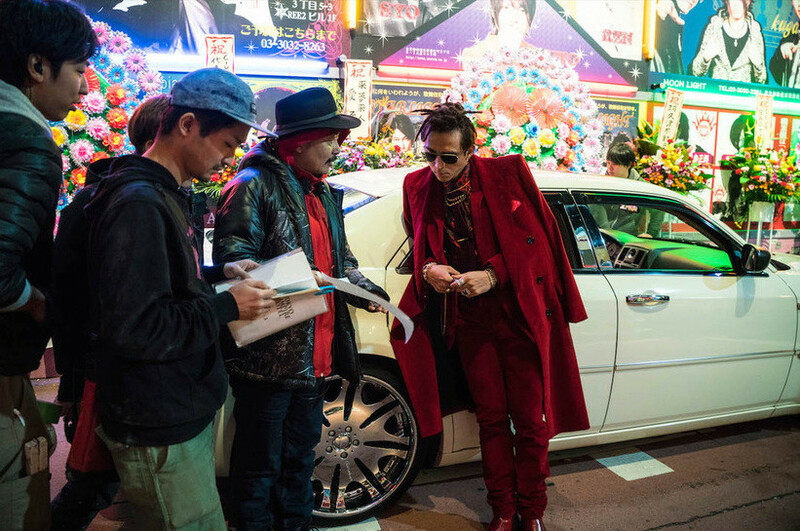 Tokyo Vampire Hotel wurde auf dem 19. JFFH 2018 gezeigt.